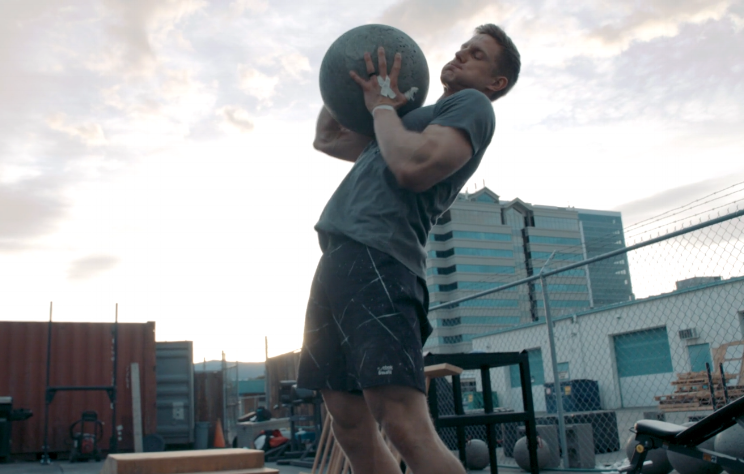 Kelowna is Canada’s fittest city and also home to one of the world’s fittest athletes, Brent Fikowski. 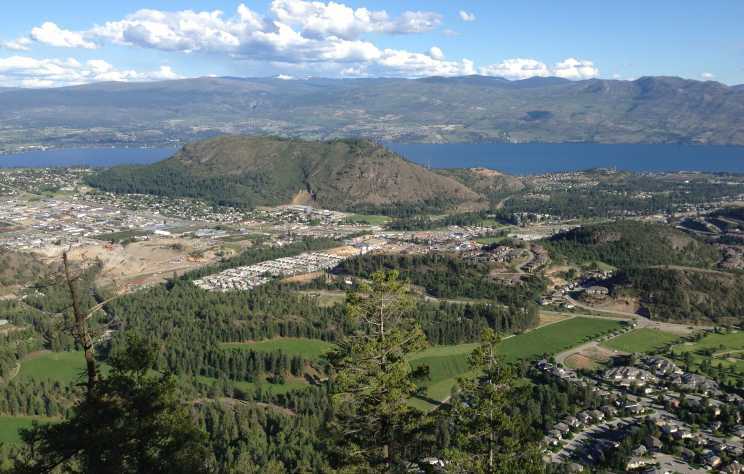 Spark your family&apos;s fitness routine by taking everyone hiking in Kelowna! 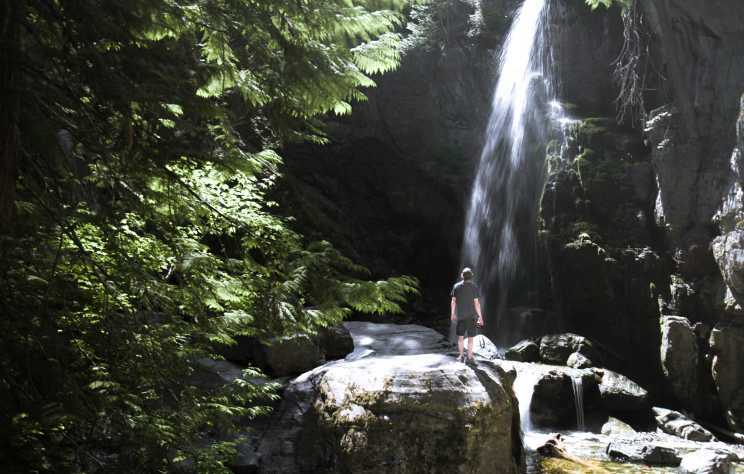 The following list has information on some area trails that are easy enough for most families to conquer and a few of them are even stroller-friendly. 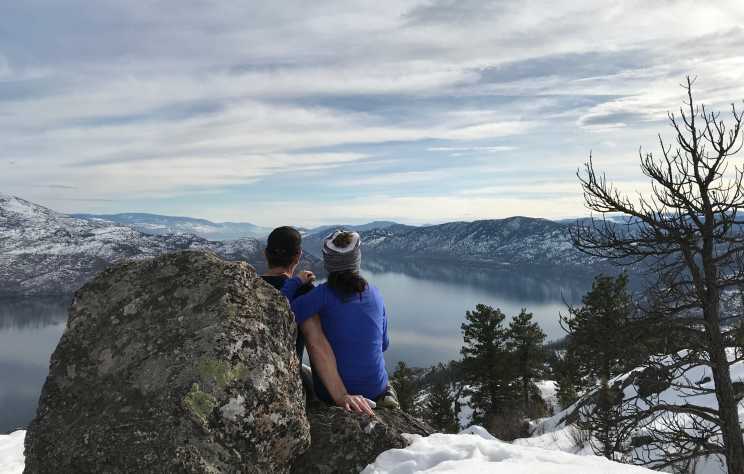 As days get longer and more sun is in the forecast, the snow is melting fast around the Okanagan signaling the start of spring hiking season. 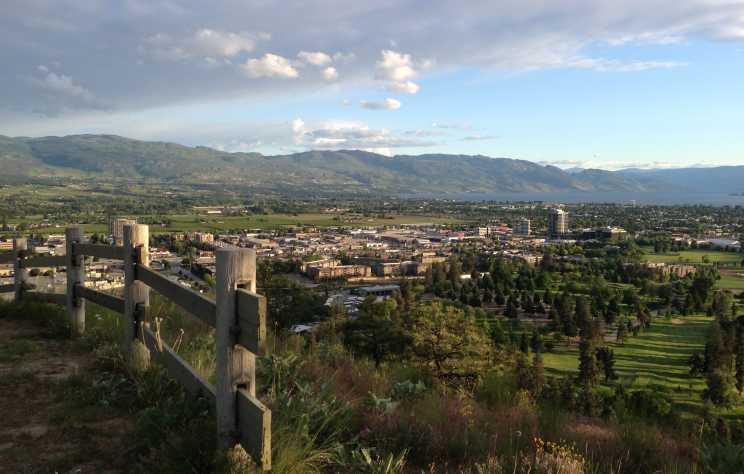 For those of us who like to bring the dogs along, there are plenty of dog friendly hiking trails in the area. 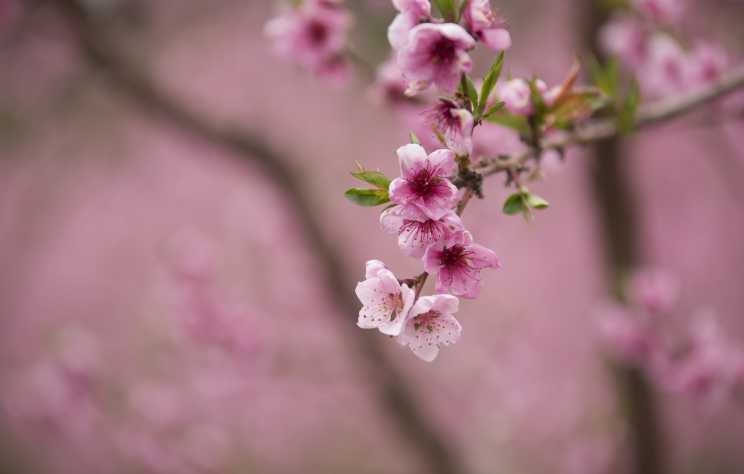 Getting outside and exploring nature is a great way to entertain children and get exercise as a family. 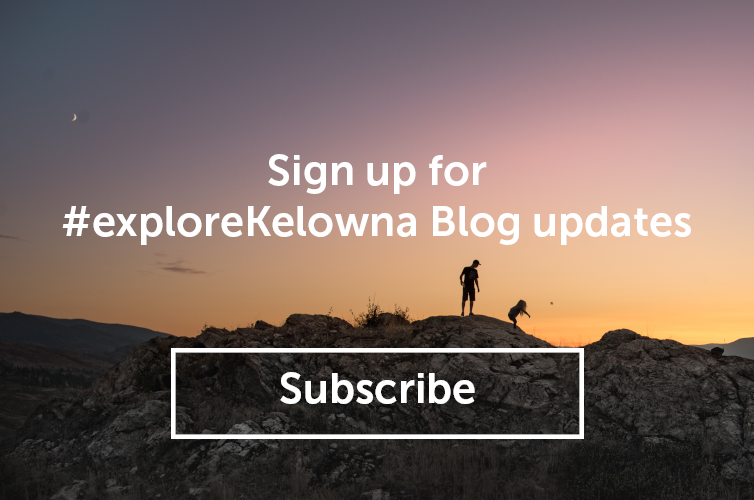 Kelowna is an energetic city surrounded by hiking trails with beautiful views, so no matter which trail you pick, you’ll want to bring along your camera. 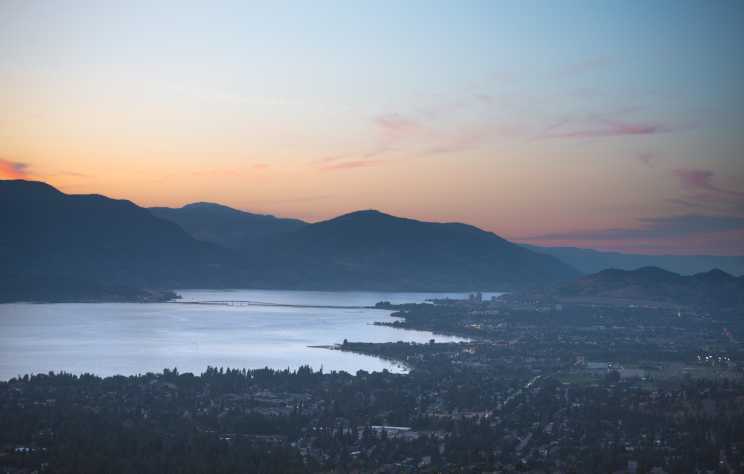 Kuiper&apos;s Peak is the ideal hike if you want to catch a mountain top sunset but don&apos;t have the time for a long hike. 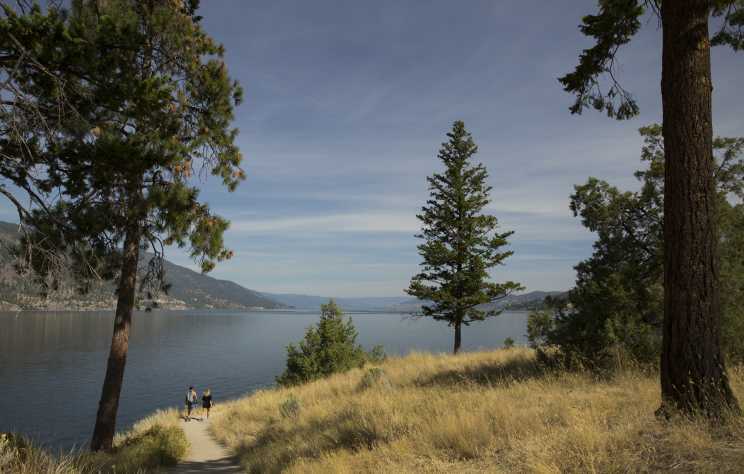 It&apos;s amazing to have places of raw, natural wonder just minutes from the heart of downtown Kelowna. 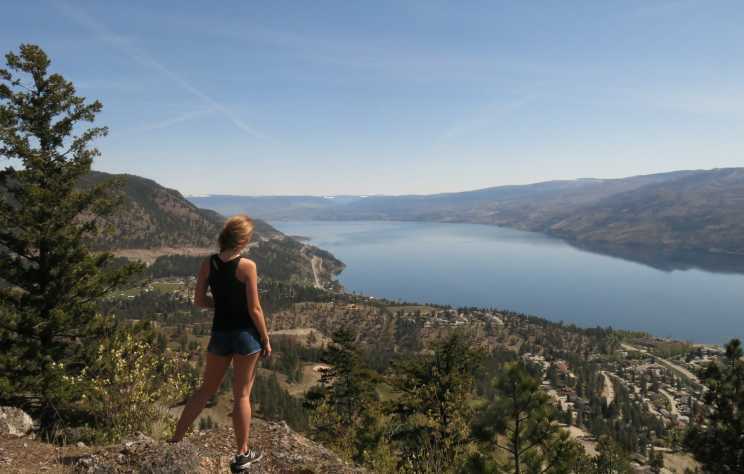 These are four of my favourite spring hikes. Each offer great views and are the treks most likely to be dry, as there are no creeks or streams, and there&apos;s lots of tree coverage.